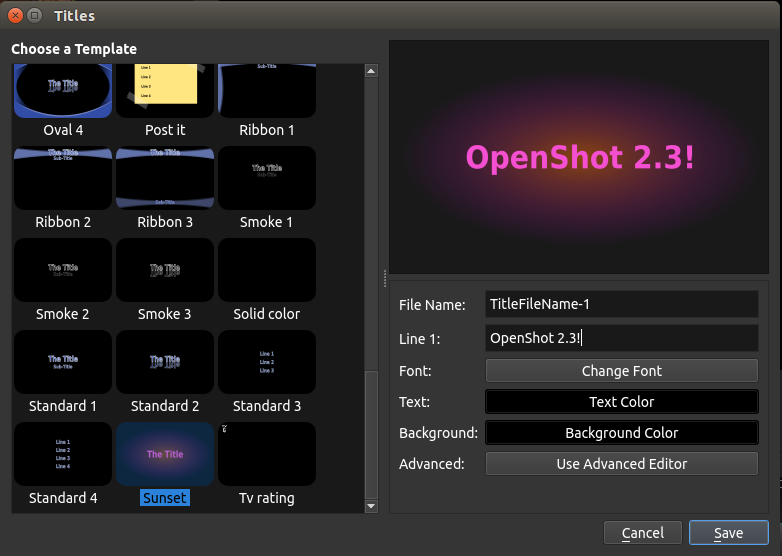 Jonathan Thomas has released a new version of his OpenShot open source, cross-platform video editor. V2.3 brings new features, performance improvements, and tons of bug fixes. 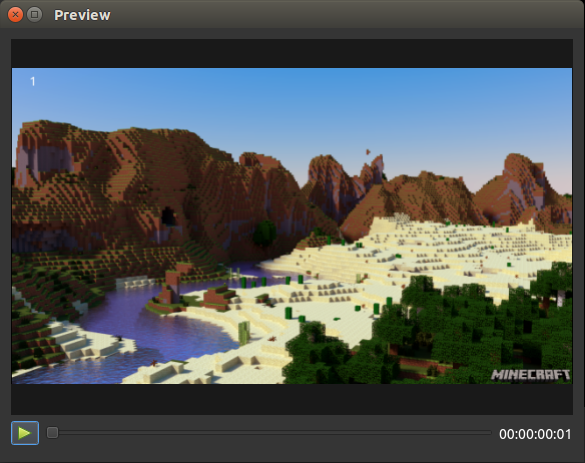 First of all, there is a new transform tool, which allows real-time transformations in the video preview window. Right click on any clip, and choose “Transform” to enable the tool. 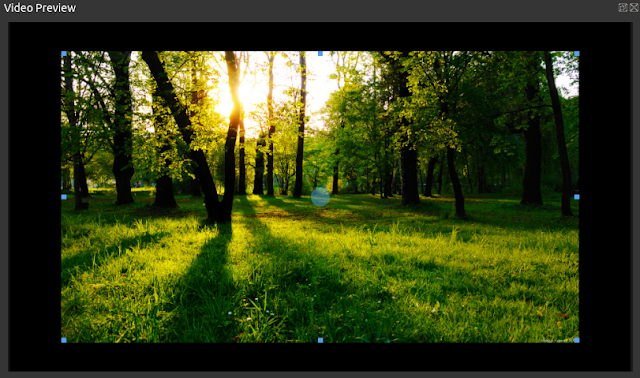 Using your mouse, move and scale the clip as needed, all while enjoying a real-time preview. You can find more info on the editor and download it here. If only it could export to H.265/HEVC.. Looks like Handbrake gets to stay in the pipeline.